If your washing machine is leaking or won’t start, you’ve come to the right place! 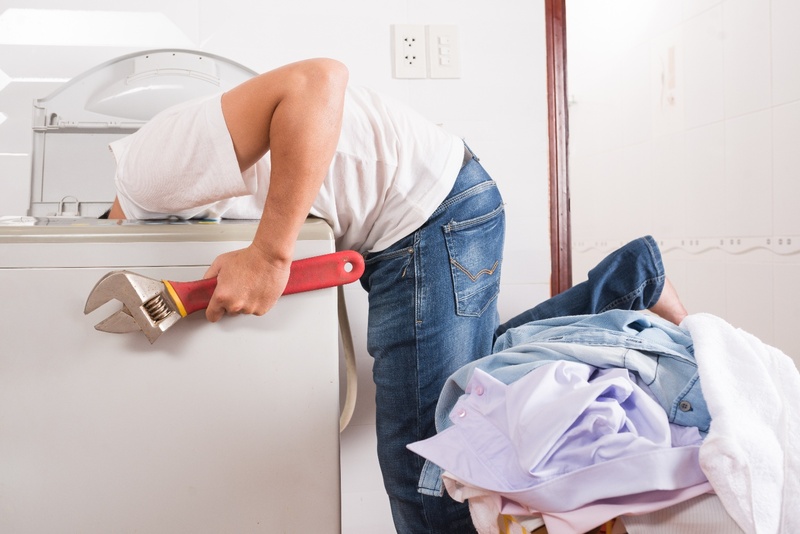 This guide will show you everything you need to know about washing machine repair. 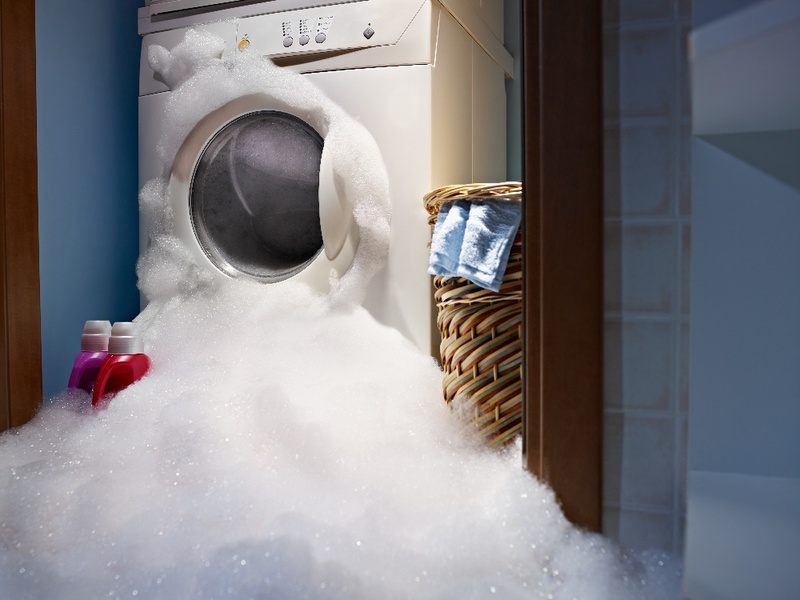 Has your washing machine stopped working? Is it leaking water or lacking heat? Or does it simply refuse to start a new wash cycle? Whatever the problem may be, the blog posts below will help you diagnose the problem and figure out what needs to be done so you can finally get some clean clothes again. A broken washing machine could mean any number of things. There are plenty of parts inside the machine that could be worn or dirty. 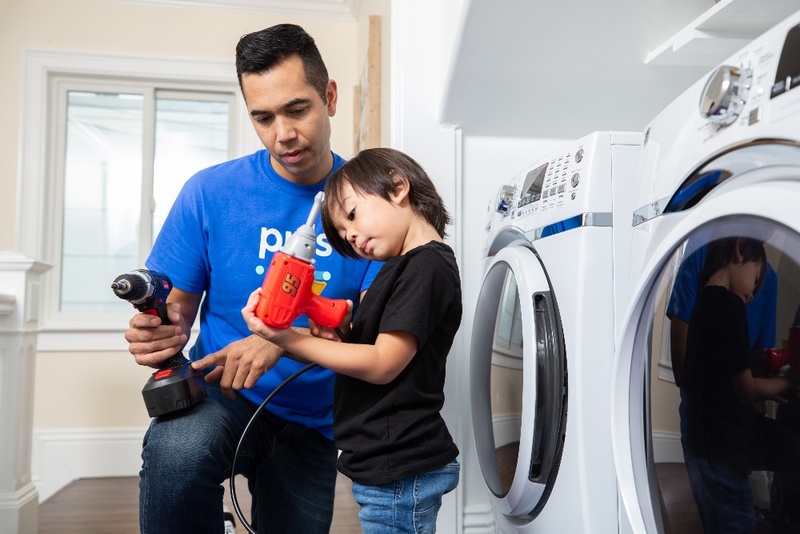 It’s not easy to fix a washing machine, but sometimes there are small fixes that will solve the issue without having to call an appliance repair company. The blog posts in this section will help you understand how to fix the machine. 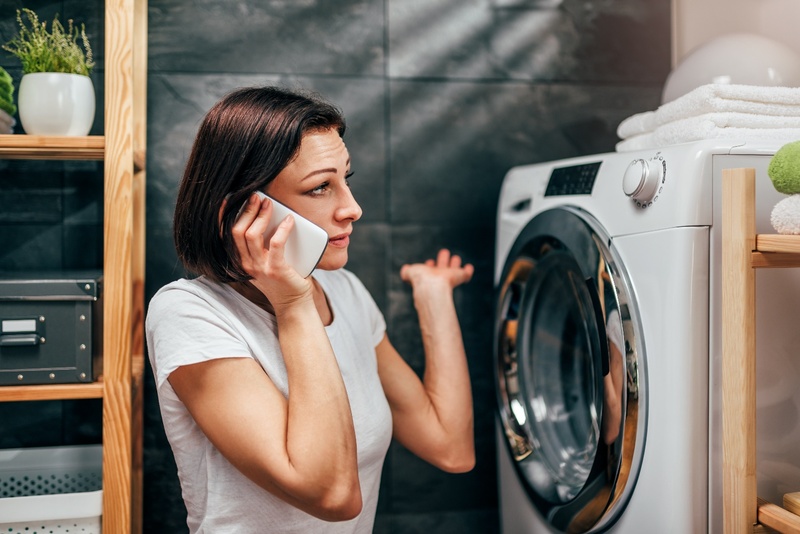 If you decide to call someone to repair your washing machine, you will want to make sure you find a repair company that is trustworthy and that will not overcharge you. The blog posts below will help you learn the cost of washing machine repair and how to choose a trustworthy repair company. What Are the Best Washing Machine Repair Companies?